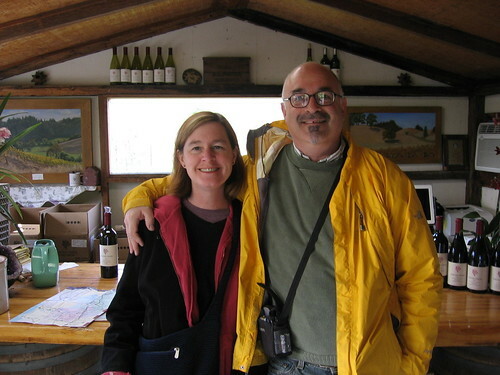 At Porter Creek Winery, originally uploaded by dumbeast. 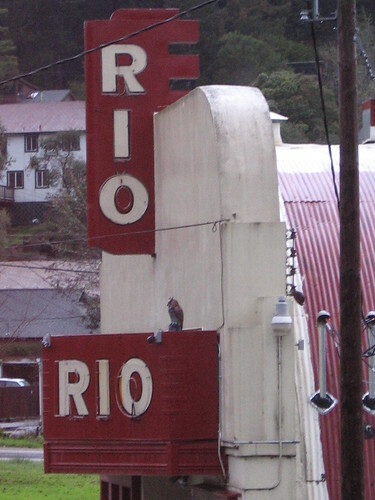 Rio Theatre, originally uploaded by dumbeast. 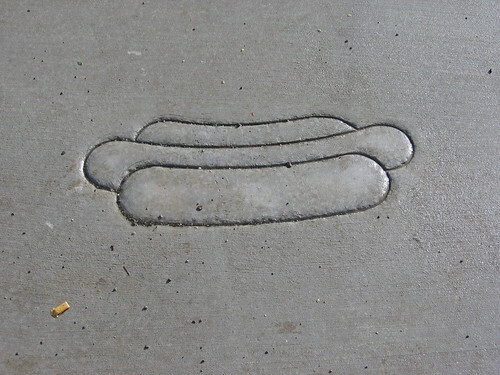 A concrete frankfurter, originally uploaded by dumbeast. ... you expected perhaps a rubber biscuit? 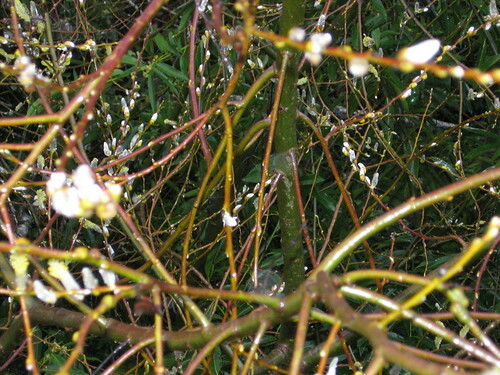 Willow buds, originally uploaded by dumbeast. 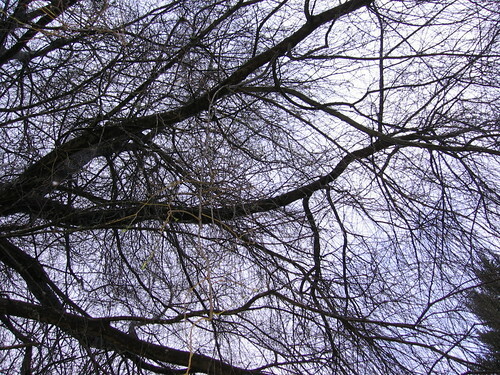 Willow, originally uploaded by dumbeast. 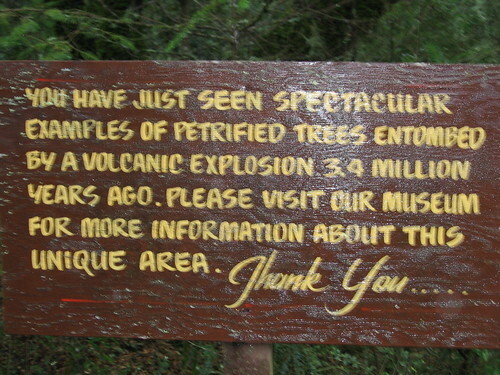 Petrified Forest, originally uploaded by dumbeast. Could this be where my clients go during their methadone naps? A Walk-thru of the tunnel at Childrens Fairyland in Oakland, after we'd numbered all the electrical outlets. Up to a point. Checking out the tunnel at Childrens Fairyland, Oakland, which will be transformed into the Fairy Music Farm by Lynne-Rachel Altman, Daniel Schmidt, Biliana Stremska & Richard Jennings. Daniel Schmidt investigates the acoustics of the tunnel in childrens fairyland oakland. He's checking the sounds of some chimes that he made especially for this project. Abstract study of a motorized prayerwheel, a fountain, and more. 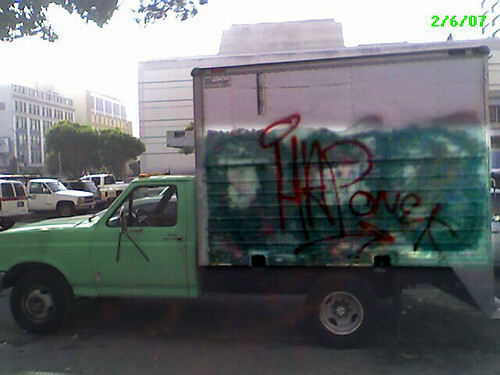 HAP_one_truck, originally uploaded by dumbeast. This truck was parked behind HAP* on Tuesday. Anybody know whose tag this is?